The Swiss National Forest Inventory (NFI) records the current state and the changes of the Swiss forest. The survey obtains data about trees, stands, sample plots and through enquiries at the local forest service. 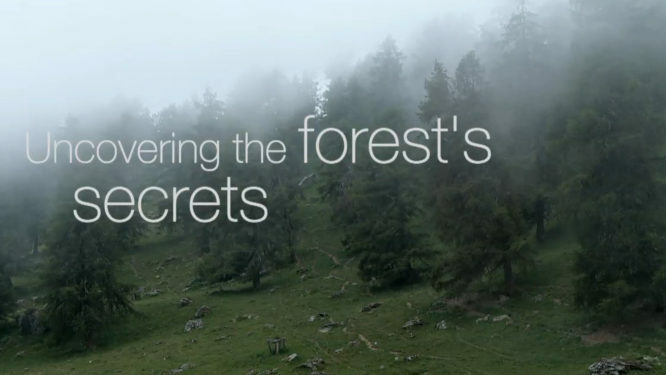 The NFI is carried out by the Swiss Federal Institute for Forest, Snow and Landscape Research (WSL) in collaboration with the Forest Division at Federal Office for the Environment (FOEN ). The WSL is responsible for the planning, survey and analysis, as well as the scientific interpretation and publication of the NFI. The political interpretation and implementation is done by the Forest Division. The first survey (LFI1) took place from 1983–85, the second survey followed in 1993–95 and the third inventory was carried out 2004–2006. Since 2009, the continuous survey of the fourth NFI (2009–2017) has been in progress.